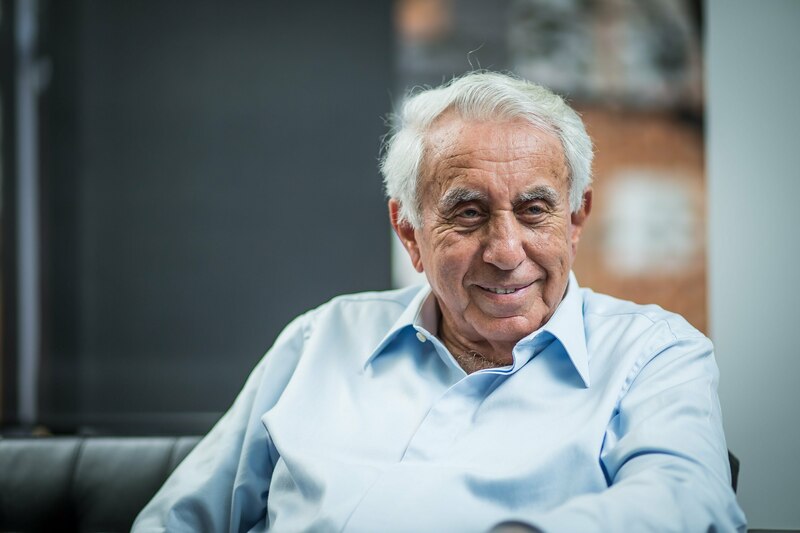 Despite blaming government taxes and credit restrictions for weakening foreign buyer demand in Sydney, Harry Triguboff remains positive about Sydney’s apartment market — buying a Zetland site for $80 million. Triguboff acquired the 1.06-hectare Council Depot site at 94-104 Epsom Road, Zetland. The site offers potential to construct a 12-storey building with around 300 apartments in an area reportedly popular with foreign buyers. The adjacent $13 billion Green Square renewal project has created an epicentre for potentially thousands of new apartments. Regulations on investor loans have limited buyers, but the hotel magnate said that his current towers hold little to no vacancies, and he has confidence in inner-city Zetland. “Following on from the huge success of our Symphony development next door, I have every bit of confidence this new site will also be well received by the market,” he said. 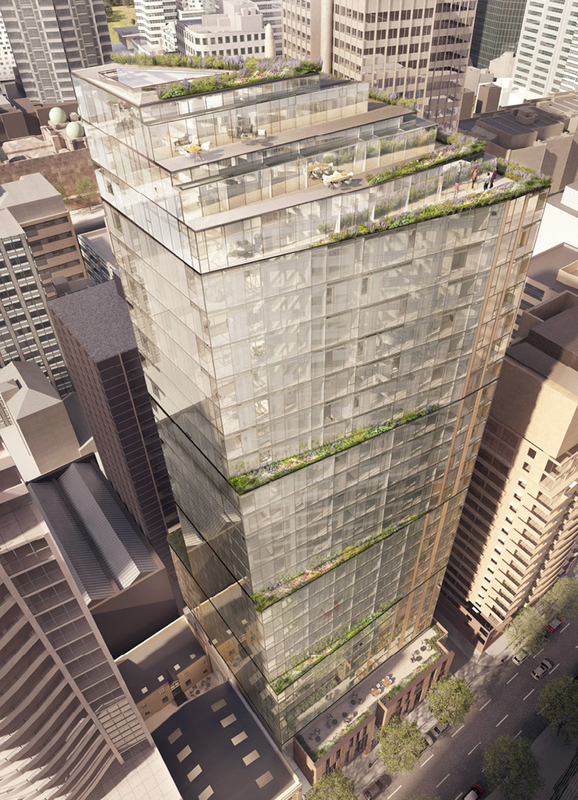 Already in construction, the Meriton brand awaits a new 30-storey tower at 230 Sussex Street, designed by Crone Architects. Towering 115 metres, the 230 Sussex Street hotel will feature 201 hotel suites and 100 residential apartments, with ground floor services amid a sunlit four-storey high lobby and courtyard. Triguboff purchased the hotel’s site in 2015 for $60 million, acquiring the neighbouring historic Foley Brothers site for $15 million after to consolidate a larger site. The Foley Brothers site was previously owned by pollster and Haoma Mining Chair Gary Morgan. Crone won a competition in 2016 to create the design for the site, adapting the Foley Brother’s warehouse to accommodate a heritage courtyard and hotel lobby. “The tower’s strong connection to its heritage context, together with references to the surrounding streetscape were the winning qualities of the design,’ Crone’s lead designer on the project Ariana Rodriguez said. Completion of the 230 Sussex Street precinct is expected by May 2019.